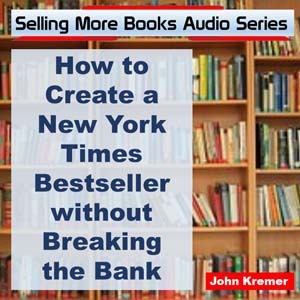 If booksellers don’t know about your book and don’t know where to order your book, they are very likely to sell YOUR customers another book when they come into the bookstore asking about your book. Don’t let that happen! 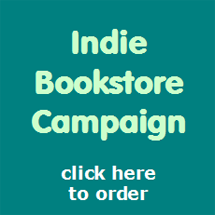 For this Independent Bookstore Campaign, I’ll write a sales letter for your book and then email it to the top 600 indie booksellers in the United States (and a few in Canada). Benefit #1: This sales letter will sell booksellers on the value of your book so they don’t turn your customers into someone else’s customer. Benefit #2: You can then use the sales letter to help you write your news releases, catalog copy, web sales copy, and more! Once written by me, it’s yours to use as long as you want. Be sure to feature the sales letter somewhere on your website to draw in more customers and make more sales! Benefit #3: I’ll also tweet, pin, post, Google+, and share your sales letter page. This will go to over 60,000 followers and will remain on my Ask the Booksellers website for at least a year (to continue driving traffic to your website for months to come). All this for only $200: incredible sales letter you can use again and again, sales email sent to 600+ independent bookstores, featured on Ask the Booksellers website, and social shared to 60,000+ social media followers. Please note: There’s no guarantee that the bookstores will order from a one-time email sales letter. If you want this program to work, you have to make it part of an on-going promotion to bookstores. The fact of the matter is that the bookstore promo email only primes the pump to let bookstores know about your book and where to get it so when people come into the store asking about your book, the bookstores know what to do to get your book. Your job is to get readers coming into the store to ask for your book. My social sharing to over 50,000 readers will certainly help. Alert! 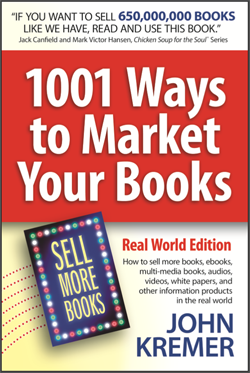 To get the best value out of the email promotion (independent of the great sales letter and the 50,000 social shares), you need a good distributor, a great publisher, or at least one of the two major book wholesalers carrying your book (Ingram and/or Baker & Taylor). Do not sent booksellers to Amazon or CreateSpace to order your book. They won’t order from Amazon. That’s like supporting the enemy. If you’d rather write your own sales letter and email the booksellers direct, then you can use the following data files (with over 625 email addresses) to send the emails directly from you. 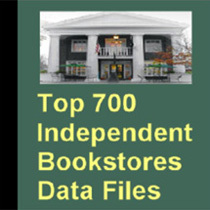 Top 700 Independent Bookstores Data Files — This list started out as 500, then 600, and now almost 700 top general interest bookstores. 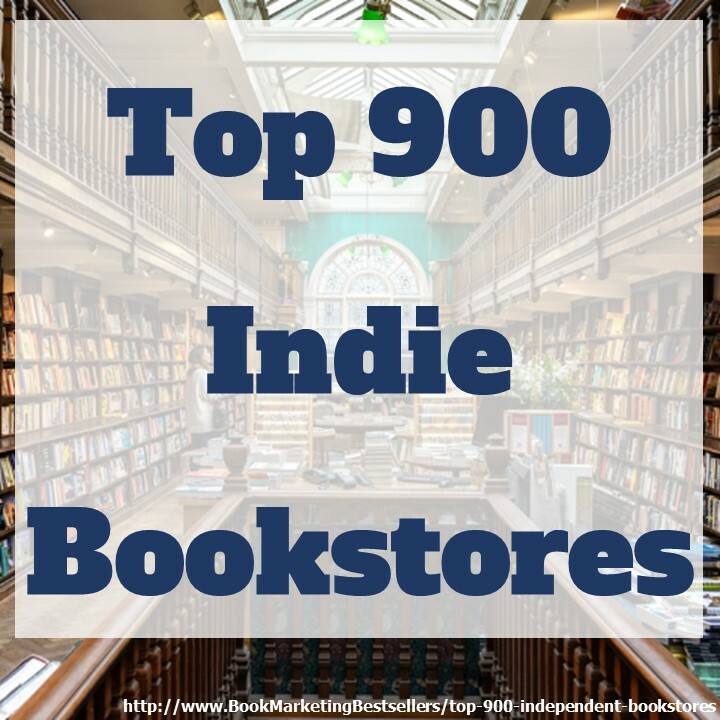 It includes names of the book buyers and event coordinators, address, phone, fax, email (625 emails), website, and other information about each bookstore. You will be able to download three different formats (your choice of one or all) as well as an information sheet to let you know what is contained in the various data files. Data file download, $40.00.